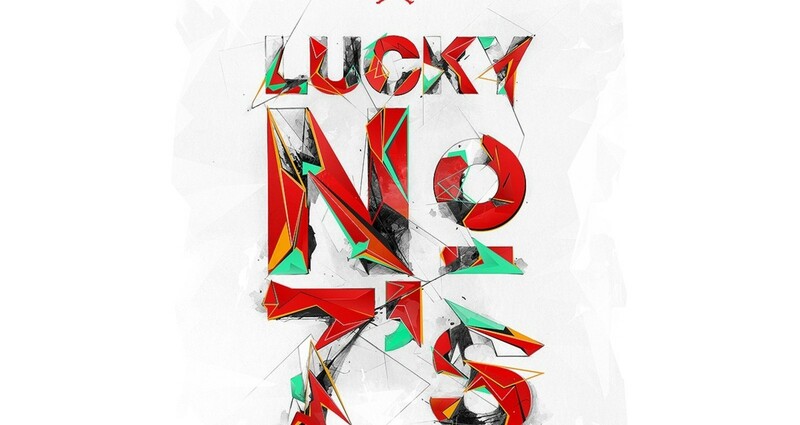 Commissioned work by Nike in 2013. 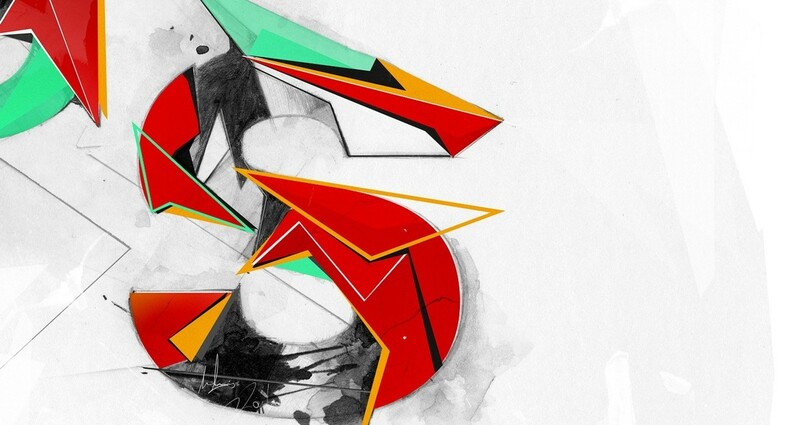 Created a lettering Illustration for the Jordan brand to be used on clothing. 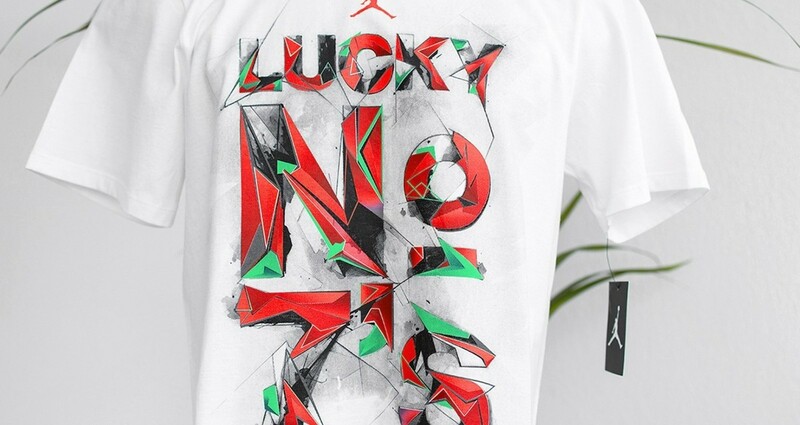 The “Lucky Number Seven's” lettering is based on Tinker Hatfield’s tribal design of the original AJ VII Hare basketball shoe. Final illustration had to follow the original colour way and the style of the original design. 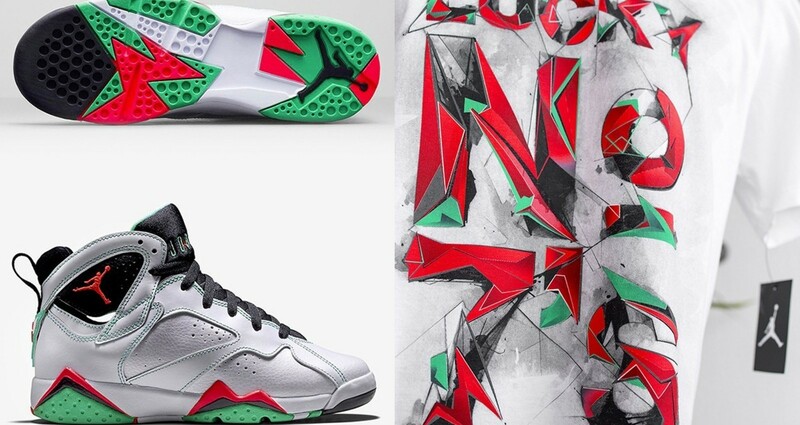 The challenge was to base this artwork to Tinker Hatfield’s tribal design of the original AJ VII. 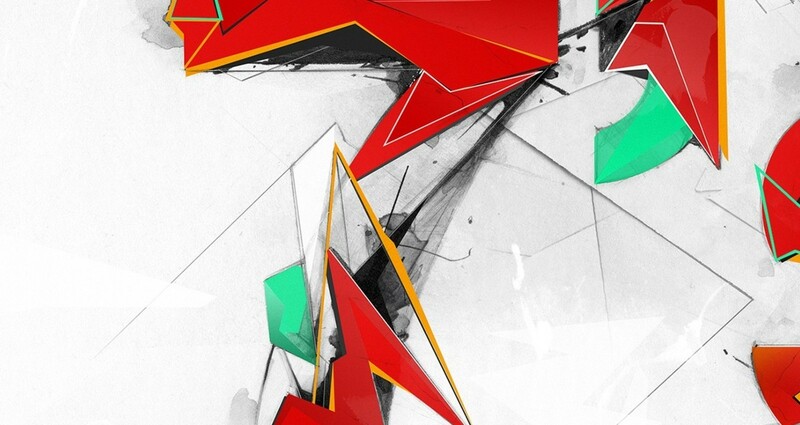 The design had to be bold and vibrant in colour and at the same time complex in the pencil line work. It is a merger of 2 worlds.